Best looking one I’ve seen. That color combo looks fantastic. Nice bike. When you take new photos try to use a longer focal length and not have another bike or object behind your bike. Make it stands out alone with a nice out of focus background. 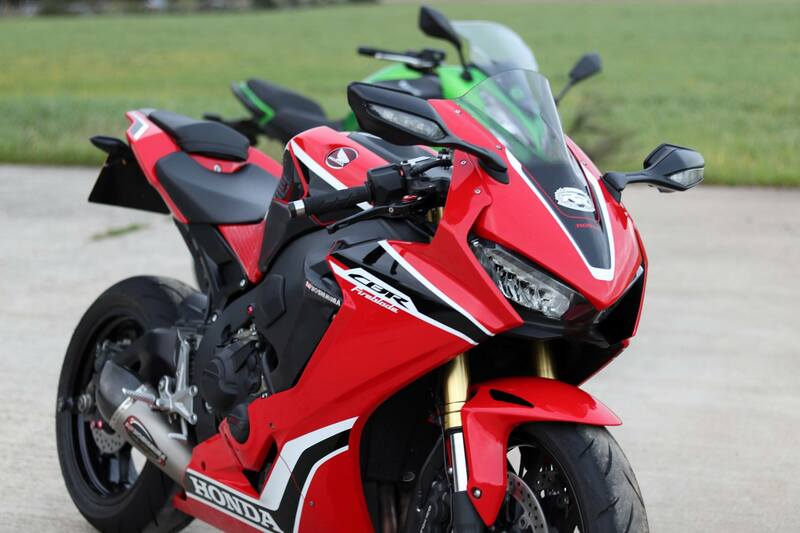 In order to be able to post messages on the Honda CBR1000 Forum : 1000RR.net forums, you must first register. To train or not to train?